So we've seen the AR scratching post below and marvelled at just how much spare time people seem to have to pull off such crazy pointless yet awesome stuff. This apparently Theodore Watson's response to the AR scratching clip and uses the iPod Touch/iPhone as some sort of proxy deck. Here's hoping the next iPhone has a spindle hole. Having emerged from the self imposed hermit like existence to get the NS7 review out, it's time to play catchup. First up is an unusual mashup of motion camera work and augmented reality markers. If you're not down with AR, just check out the plethora of Youtube videos for a better idea. In this case, Todd Vanderlin used an AR marker on the record label and what transpires is a mind melt of label artwork and using the markers to scratch actual audio. Finally, after much prodding, poking, playing, probing, photographing and ummm... philming, the very much anticipated and alarmingly epic Numark NS7 review is ready for human consumption. I'll make no bones about it - I love it with a passion, so much so that I seemed able to gush on at extreme length about it. But it's not just the hardware that puts this on the map, but Serato's groundbreaking ITCH is about to make big noises in the DJ scene too. There must be something in the water in New Zealand. If there was ever a stop press moment on skratchworx then this has to be it. This weekend, the UK's National Association Of Disk Jockeys (yes that's mainly the mobile guys) holds their annual general meeting. There will be... well meetings of course, but some big manufacturers are in attendance too, including Pioneer. The last 3 months have been a tad busy for the team at Serato. New versions of SSL and Video-SL being in beta, as well as trying and to a degree failing to keep a lid on the new SL-3 interface. But after a reasonably lengthy gestation period, the landmark next generation of Scratch Live is here. SSL v1.9 bring a very long list of new and improved stuff, just like each successive release, will make you wonder how you ever did without it. Do you remember the good old days when a telephone just made phone calls? This now seems to be a secondary consideration, and in preference it's all about the other stuff it can do such as taking photos, videos, satnav and making music. The latter is the primary function of this concept Ondo phone from visionary industrial designers Pilotfish. In what is quite a staggering act of generosity, skratchworx OG Deft has felt the need to unburden himself of a pair of ten year old Technics decks. But rather than go through the pain of eBaying them, he'd love for them to go to an not for profit organisation or music charity that could make the best use of them. If you know a group - ideally UK based - that would really benefit from getting these, drop us a line and we'll get right back to you. UPDATE: Now with added xone:02! UPDATE 2:CLOSED. 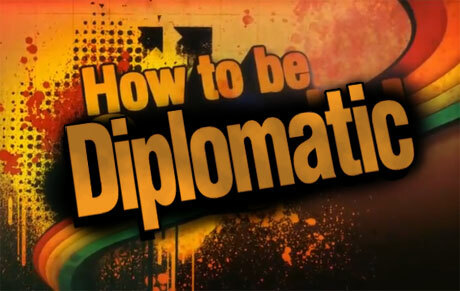 No more applications thanks. Just over 2 years ago, I got word of a kind of secret optical cart technology, but after that it all went eerily quiet. Well Nik Baumann has continued on his quest to perfect his project but has now become another victim of the crunch. But he hopes all isn't lost, and via the movie on his website, he hopes to attract some industry types into buying his research, prototypes and UK patents. MixVibes keeps plugging away at the DJ software market, and despite strong competition, it just keeps going. We're now at v7.2.1 which on face value appears to be considerably more worthy than a minor release update. It's been a while since we've had a MixVibes review so the box I have here will be on it's way to one of the new skratchworkers this week. Adion has steadily beavered away on his djDecks project for years. And a little while ago, his efforts paid off when PCDJ picked it up and now he sells it as a real bona fide product. These extra funds allow him to work with the big boys and provide support for the mass of controllers out there - and that's what this v0.9.4 release is about. Trade shows - endangered species? While the rest of the music world was descending upon Frankfurt for MusikMesse, Ableton and Native Instruments decided to stay home. Home for them is Berlin - a lot closer than most for Messe, and both had key product launches to show off. So why did they hole up at their relative HQs and not take space on the Messe show floor? It's fair to say that Allen & Heath's recent Ebsel (makers of the Pro X Fade) produced viral campaign for their revamped PXF rocking Xone 2:02 has got off to a somewhat shaky start, thanks to the premature and unauthorised release of unapproved videos. 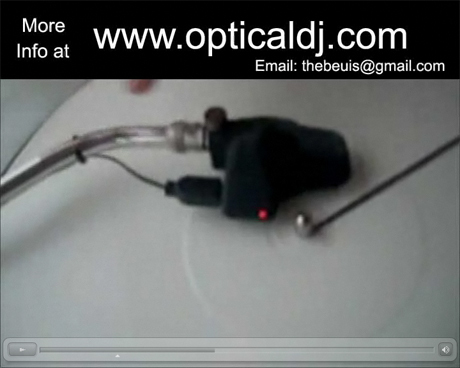 While the concept of the set of videos is very funny, one particular video mocked a 3rd party fader. This clearly is something that A&H weren't happy with at all and have asked that the following statement be posted. 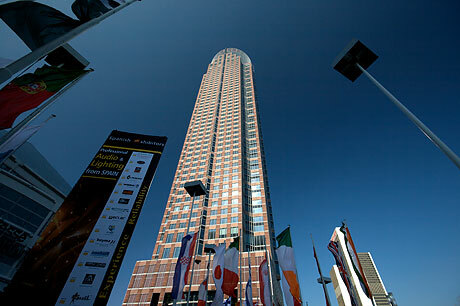 Reloop are a proudly German company, thus their presence at MusikMesse has always been large, loud and equally proud. And this year was no exception with a handful of new (well improved mostly) stuff and some DJs to keep their usual noise levels high. 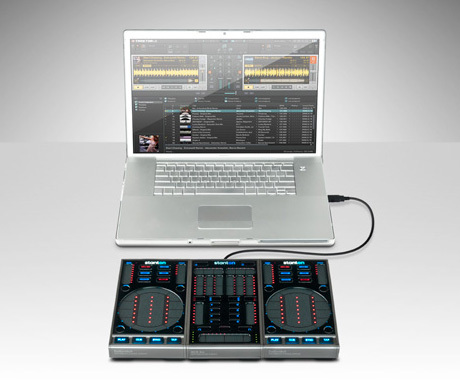 New technologies are inflicting themselves on the DJ scene all the time. MIDI was the last big thing to revolutionise the way DJs play music, and on the back of that, the popularity of Ableton Live has increased exponentially, to the point where DJ manufacturers are all hopping aboard the Live gravy train. But Ableton are keeping them on their toes by finally releasing the latest incarnation - Live 8. Usually, MusikMesse sees the mighty Numark, Akai and Alesis corporate machine pull out the big guns and literally take over the show with a mountain of new stuff. 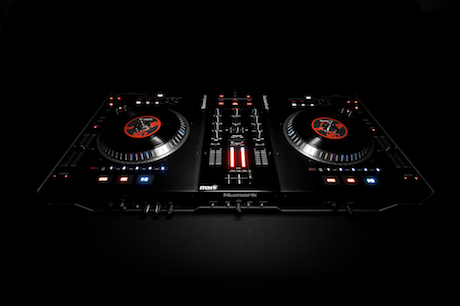 This year however, the biggest gun Numark have - the NS7 - had already been pulled out and was very much the focus of their attention this year, with just a couple of new odds and ends. 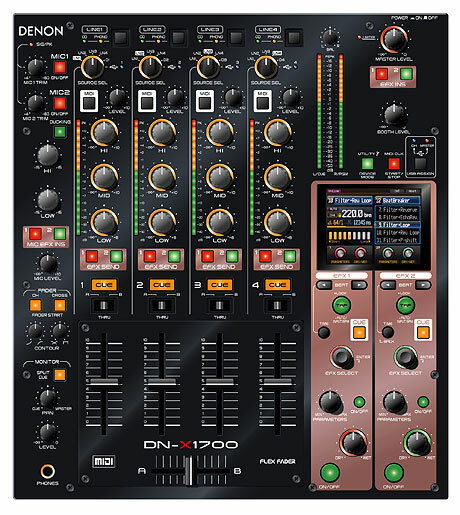 Denon DN-X1700 - I was there... where were you? 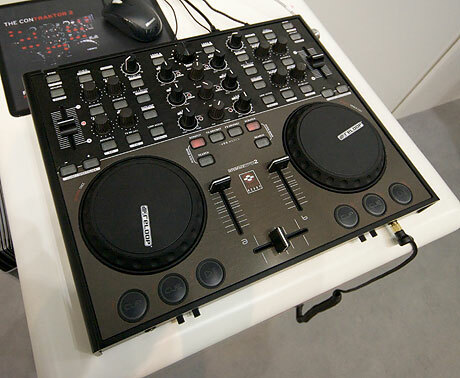 Not exactly fresh news here, but Denon did actually manage to show the previously seen DN-X1700 at MusikMesse. Sadly despite loitering around the Denon/A&H stand, I spectacularly failed to grab any time on it, due to it not being there when I was. Shame really as it's the first 4 channel mixer since the Korg Zero4 to grab my attention, and with potential Traktor certification, it looks like it could be a contender for my 4 channel mixer crown. 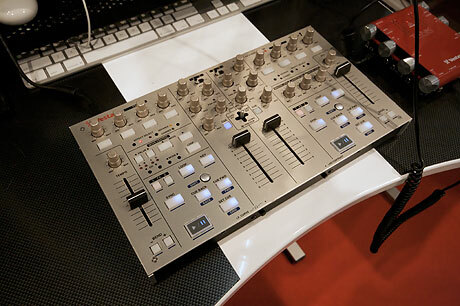 At NAMM, Vestax slipped a new controller into their lineup - the VCM-400. 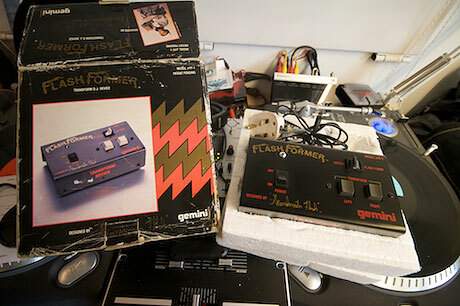 At the time, this appeared to be a 4 deck Traktor Pro based unit, and now that appears to have been cemented with a name change. The VCM-400 is now the TR-1. Don't I nano you from somewhere? Sometimes you just stumble upon stuff that takes you by surprise at trade shows, and it's safe to say that these MIDI controllers certainly did. Why? Because they weren't on the Korg stand that's why. I just had to take pictures and find out more. Just before MusikMesse, Teenage Engineering unleashed their OP-1 MIDI controlling sythesiser FM radio thingy, amid a flurry of OMGs, WTFs and a degree of April Fool based disbelief. Well it is real, and I have pictures and videos to prove it. 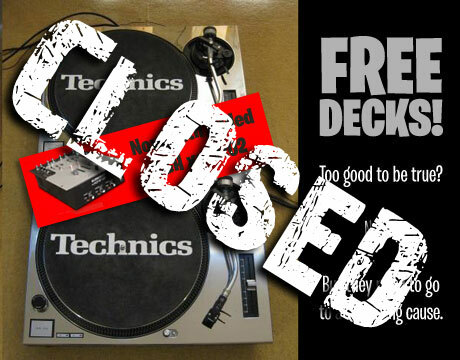 UPDATE: Videos removed at the request of Allen & Heath. Having just wrapped up the soon to be published EKS OTUS review, I was intrigued to see what had happened since last Messe with the less touchy Otus RAW render. Well I was treated to not one, but 2 RAWs - both strictly prototype, cosmetically different, but giving DJs the same 2 level madness but in a more physically tactile way. There really was no need - absolutely nothing to apologise for at all. But I'm quite overwhelmed and thankful for the thoughtful gift. You obviously remembered my quest to find a boxed UK ready Flashformer. We coo. Just before WMC, graphics giants Wacom made us scratch our heads a little with their Nextbeat DJ console thingy. Firstly, what the hell do Wacom have to do with DJing? And secondly, who do they think they are trying something wildly new? Well that's what the digital age is about - bending the rules a little or just outright breaking them. And that's what Nextbeat is/are all about - originality. The rumour grape vine chinese whisper machine has been twitching about whatever it is that Serato were/were not going to announce at MusikMesse. Word leaked out about an SL-3 interface with a new version of Scratch Live with video and effects and Ableton and... well just about everything you could possibly shoehorn into a rumour to be honest. And it proved to be accurate in some respects, but on the whole was just fanboys getting giddy. The truth is out there, or rather right here in my hotel room. Well looky here - official info on the previously seen SCS.3m with pretty lights and everything. Seems to have caused quite stir round these parts, but when you see it set up in front on a laptop like that, it really does make perfect sense, even if some of you don't like it.